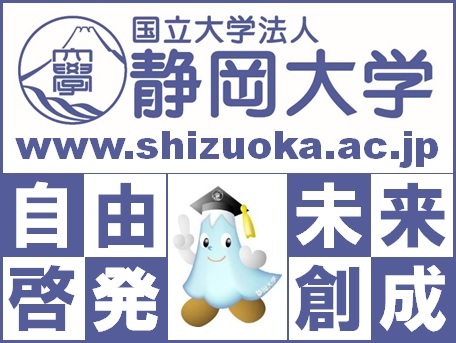 Center for Information Infrastructure, Shizuoka University deployed WWP service and Office 365 service, introduce hints of site construction using the site. It also describes site construction using LaTex.Please use this site information to build your site. Before constructing the site, please be sure to read “Use of copyrighted works“. 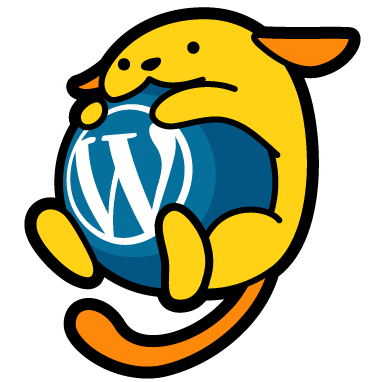 For WordPress used in this system, please refer to WordPress Codex. In addition, many uses of WordPress are published on the web and books. Here is an example. It was able to correspond widely with arbitrary character string, gradation, shadow setting. Please keep in mind as reference. I aim for multilingualization of technical sites. I hope many people of the user will help create the site. I’m using the tab function of the new plugin effectively. Many faculty members and staffs thank you for moving to the IPC site. Although it is the HTML code created at the IPC site, it can be expanded on the WWP site by copying.When creating a page, please select the text tab on the page(post) as shown below. I hope that everyone’s idea will be a good website. Unexpectedly you can customize the theme color by customizing the appearance of wordpress.And, “Additional CSS function” appeared from WordPress 4.7 and later. ● I care about the font format. ●I care about the page width. Please do try by those means in such troubles.